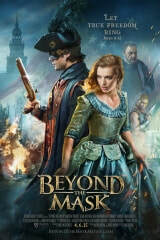 Beyond The Mask is an action-packed historical adventure set in 1776. A former British mercenary discovers the power of forgiveness as he becomes the man he was always meant to be. I served as production coordinator and also coordinated the background casting.